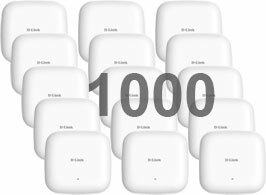 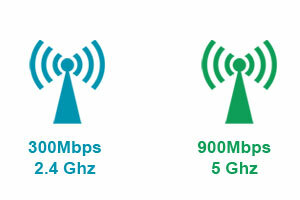 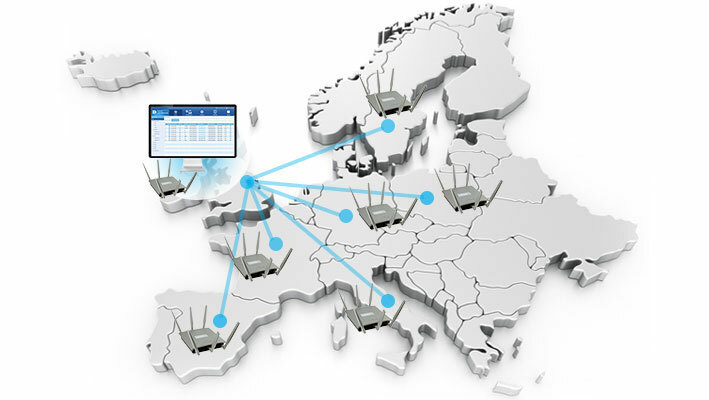 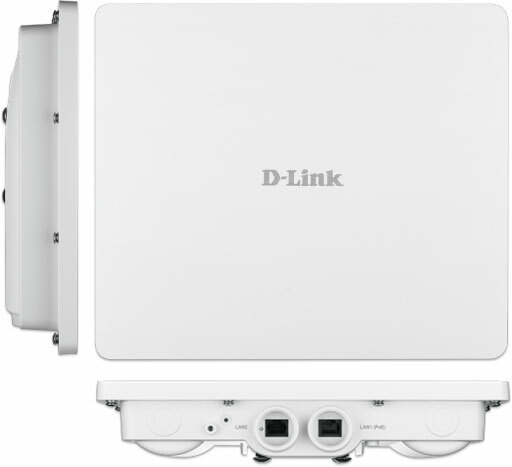 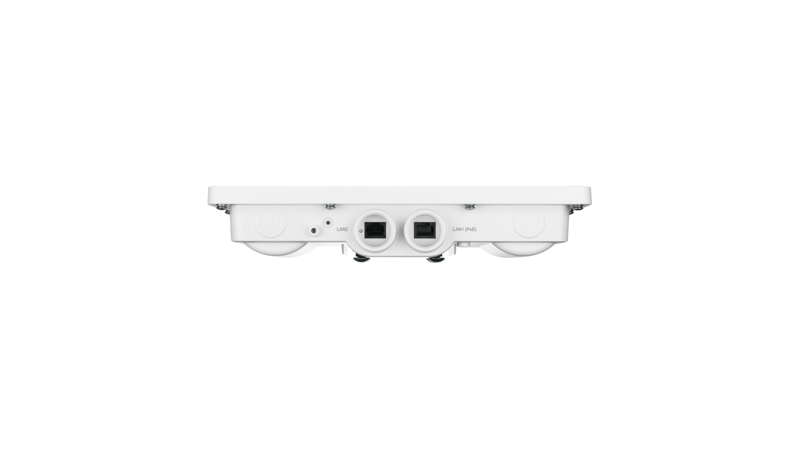 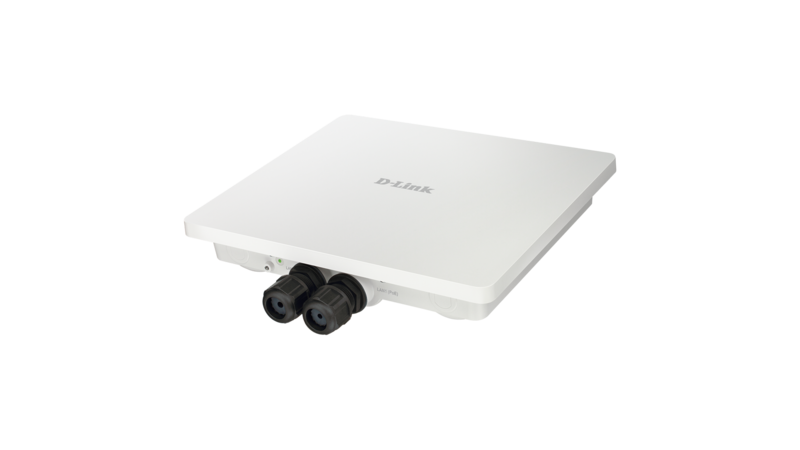 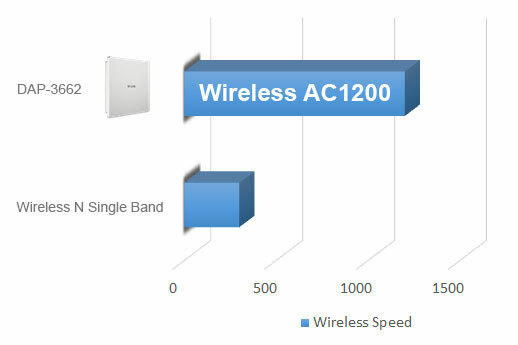 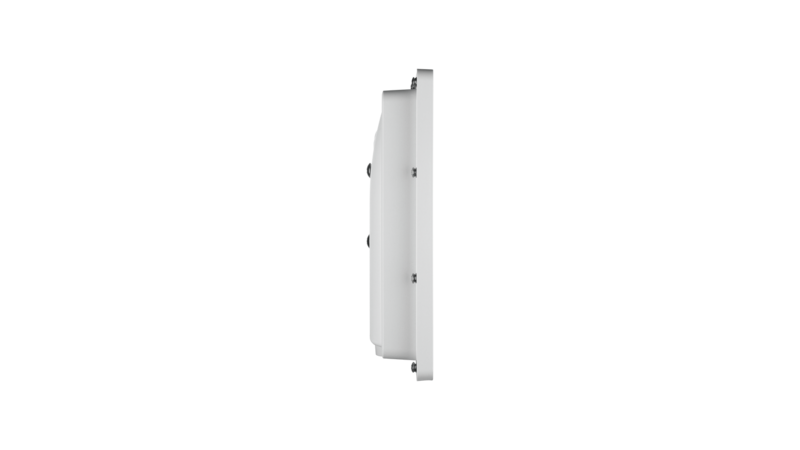 The DAP-3662 is a robust, Gore-Tex® coated, versatile high power outdoor Wireless AC1200 Access Point. 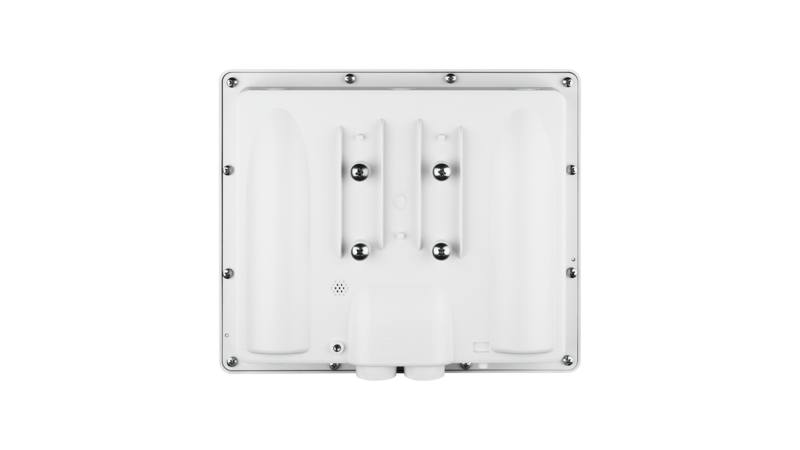 Built to withstand the harshest of conditions, it's the ideal solution for extending a wireless network or for creating hot spots outdoors. 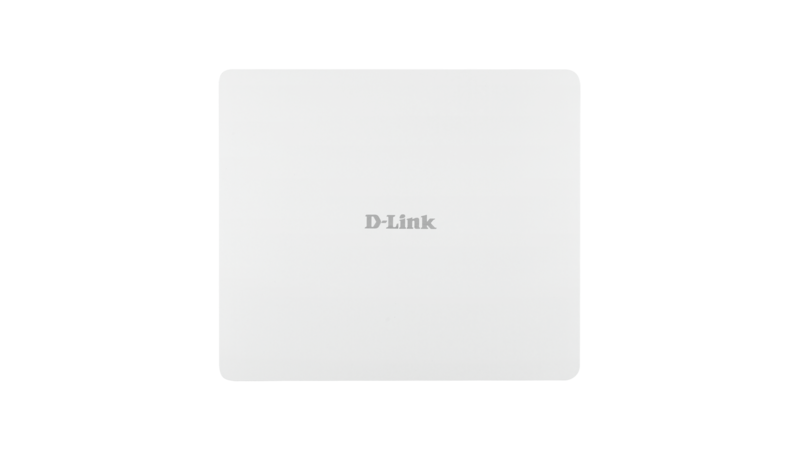 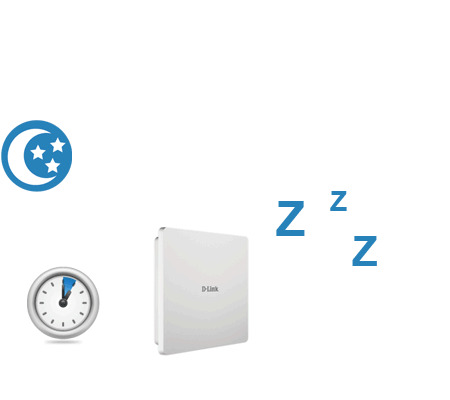 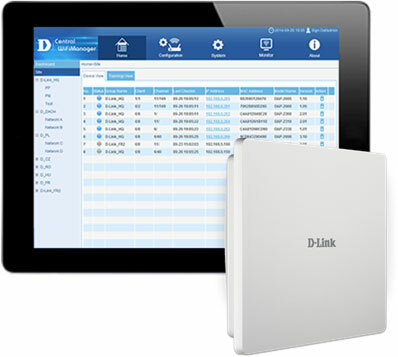 The DAP-3662 has a wireless scheduler feature, which turns off wireless functionality when it isn’t needed, saving power and increasing network security.